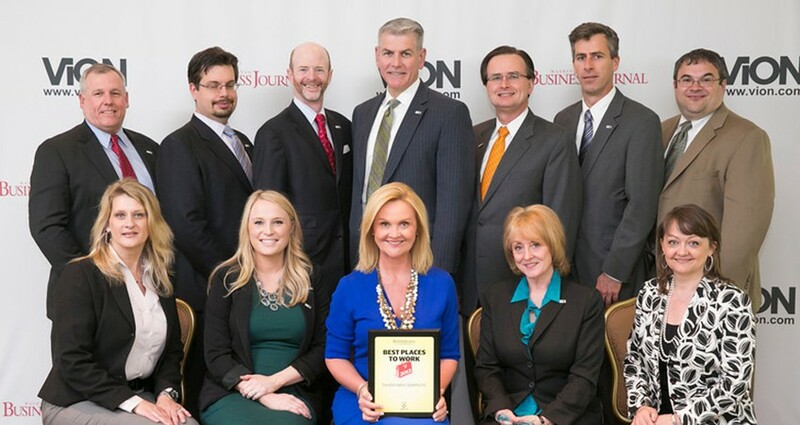 TSI named as one of the Best Places to Work in the DC Area - Transformation Systems, Inc. The Washington Business Journal announced that TSI has been ranked as one of the Best Places to Work in the Greater Washington Area for 2013. The annual list identifies the top workplaces in the Metro DC area. TSI received previous recognition for the company’s strong culture and practices with the Employer All Star Award for Best Recruitment, Engagement and Retention practices in 2011. View the full list of “Best Places to Work” here.